For many of us, staying close to family is incredibly important. 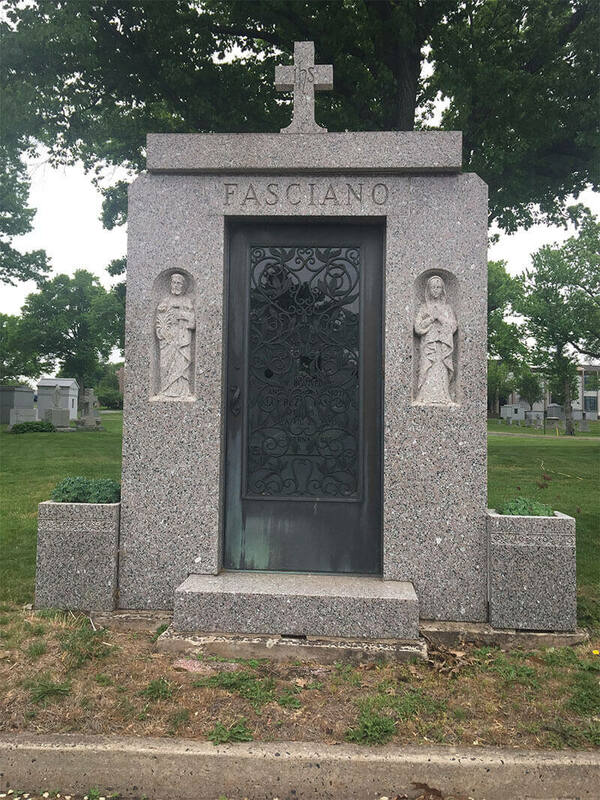 At Prestige Memorials, we offer mausoleum design, building, and plot-securing to families in North Arlington, New Jersey, and the surrounding area. 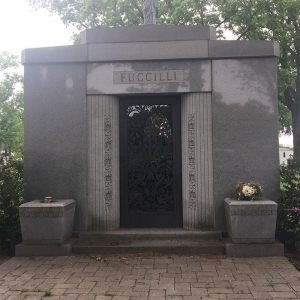 If you are considering a private mausoleum for your family, or are interested in learning more about your options for mausoleums, contact our team of professionals to schedule a consultation today. 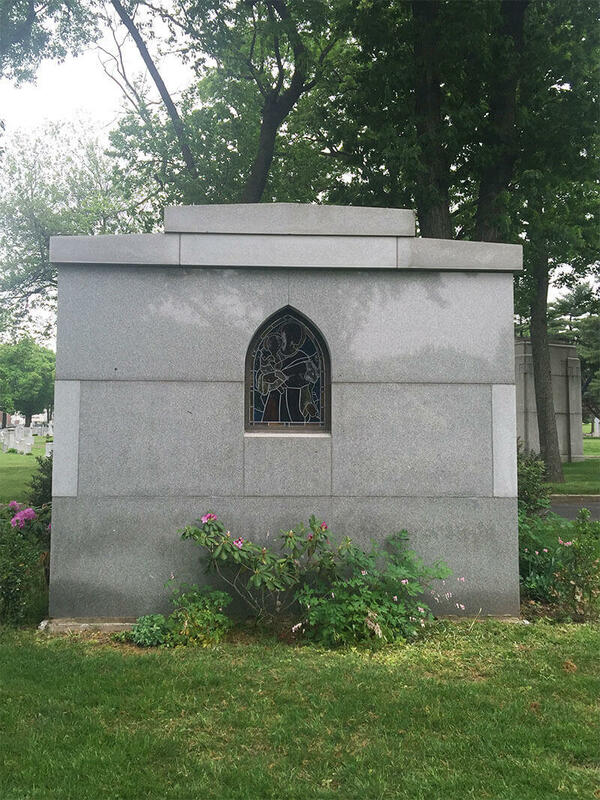 A mausoleum is an above-ground funerary chamber designed to hold multiple deceased individuals. 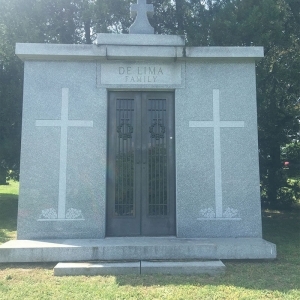 Mausoleums have been used for centuries and are an economical, durable, and tasteful option for individuals in large families who wish to be buried near one another. 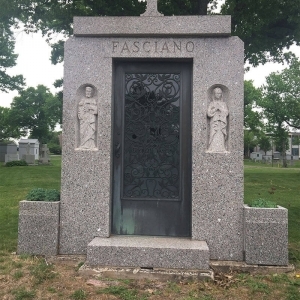 Our monument design professionals at Prestige Memorials design and build mausoleums tailored to meet the needs of the unique spirits of families across New Jersey. 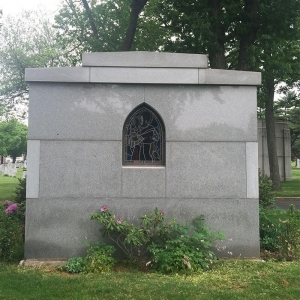 In addition to providing individuals with large families a common resting place, mausoleums have several other benefits, which make them an attractive option for families of all sizes. 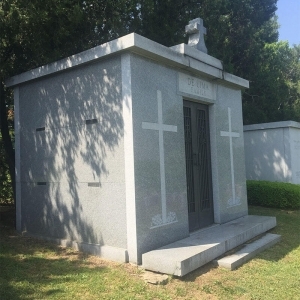 Affordability - Often, securing land in a cemetery and paying for individual burials can run a much larger cost than a single private mausoleum. 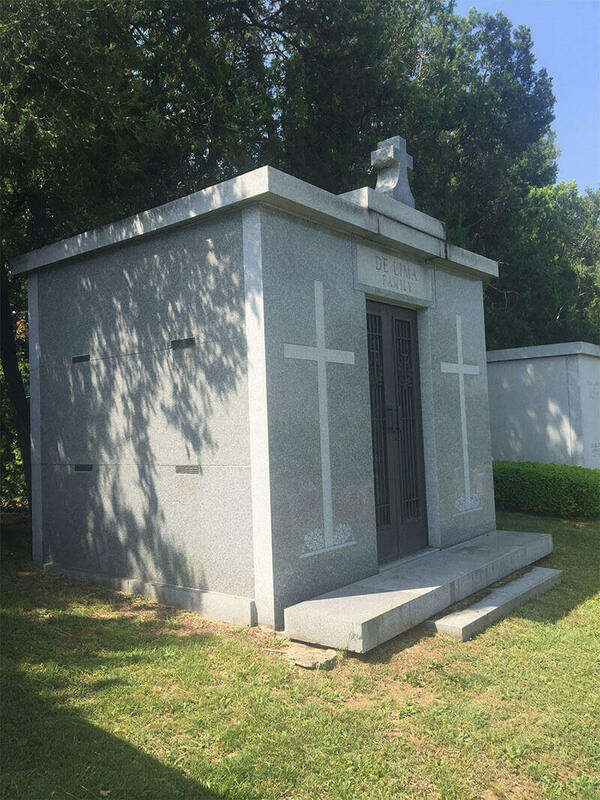 Ease of Access - Mausoleums consolidate the resting place of many individuals above ground, making visitation by family and friends easier. 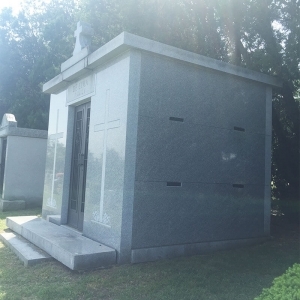 Cemetery Space Preservation - Demand for cemetery space is always increasing. Space can be secured for generations with a mausoleum. 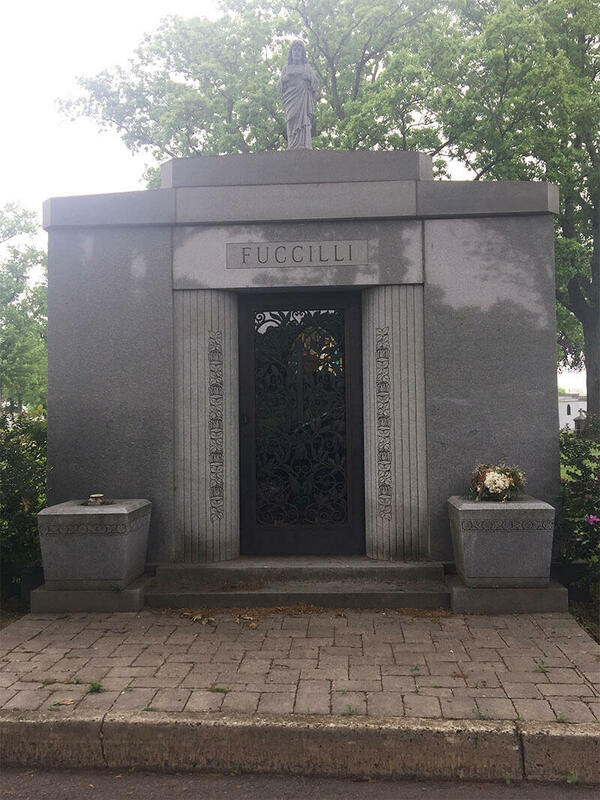 For a timeless space for you and your loved ones, there is no better choice than a private mausoleum. 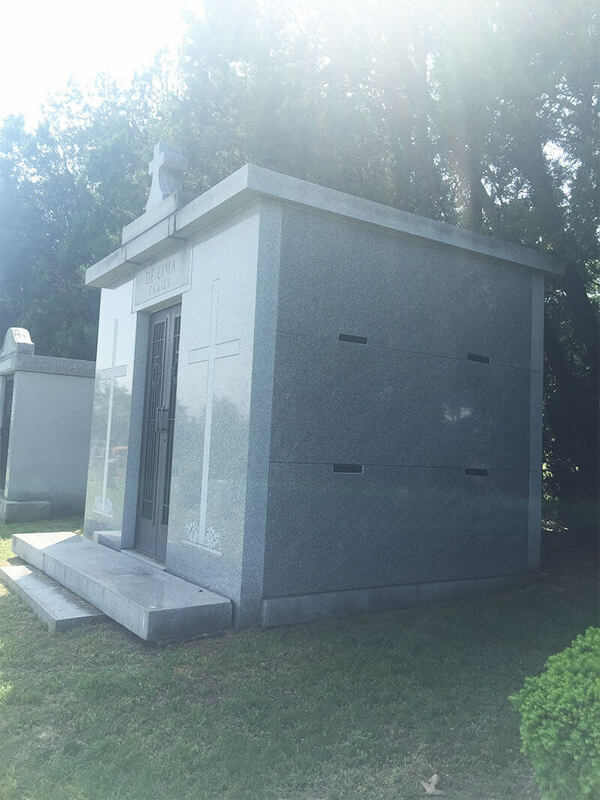 The professionals at Prestige Memorials proudly design and build our custom stone mausoleums in-house, so you get a fair price and a top-of-the-line, unique structure for your family. 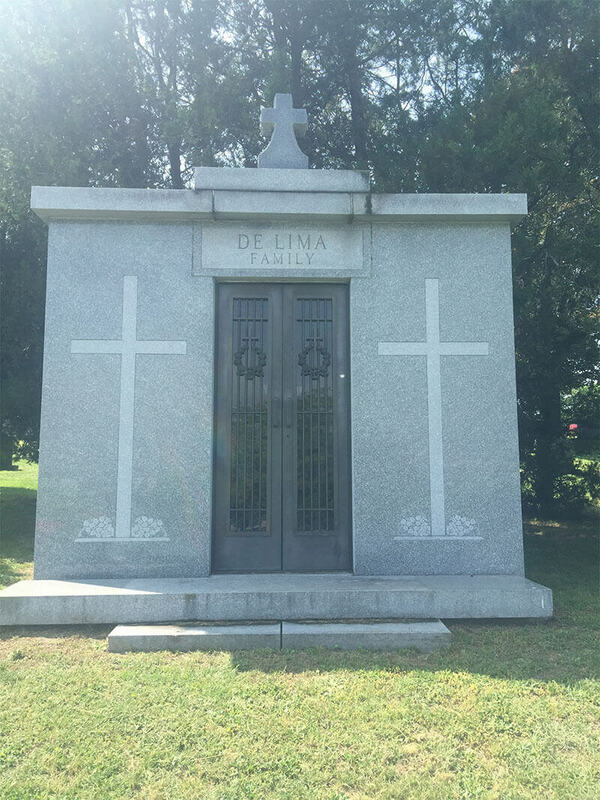 To learn more about our private mausoleums, contact us by calling (201) 997-8087 today.